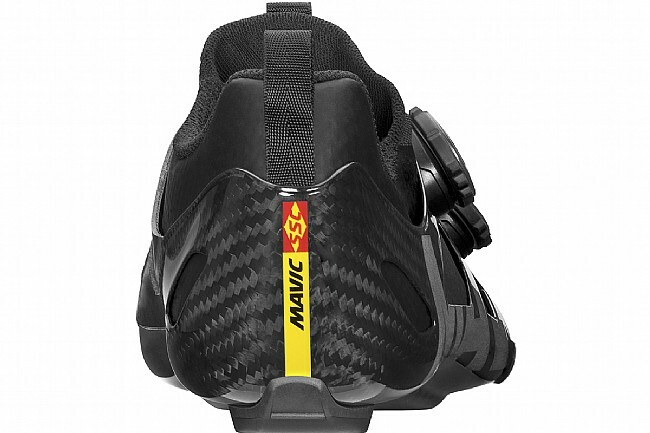 Mavic's Comete Ultimate Road Shoe is designed to transmit consistent power from rider to pedal throughout all 360° of the pedal rotation. 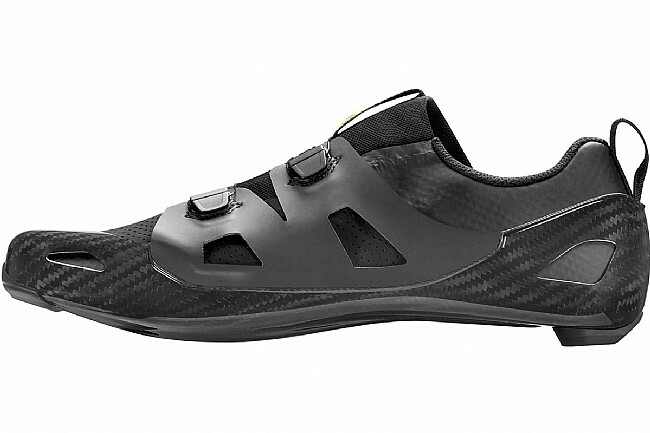 The new Energy Carbon Shell features a full carbon frame and an incredibly low stack height so the ankle is free to move fully. 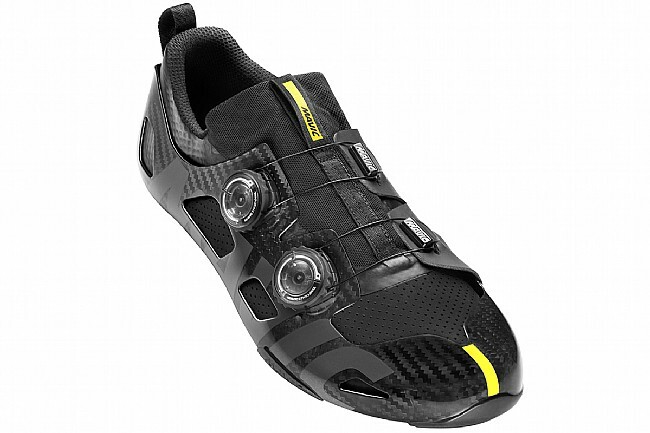 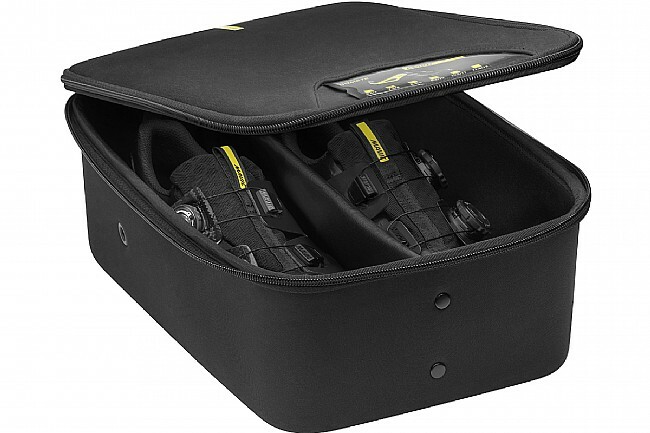 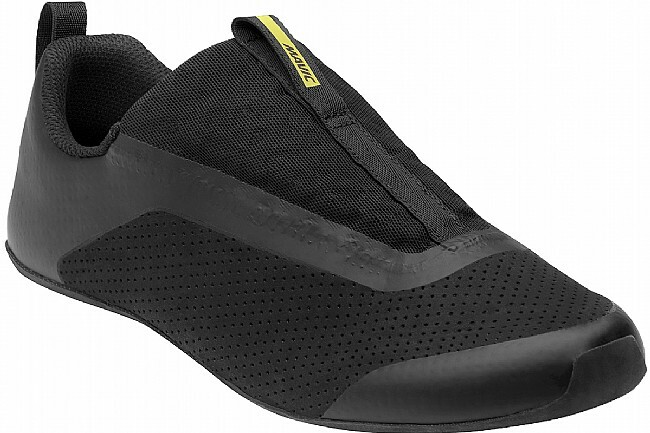 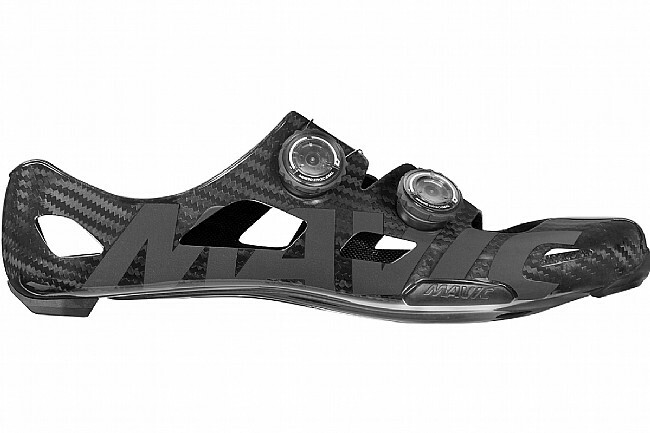 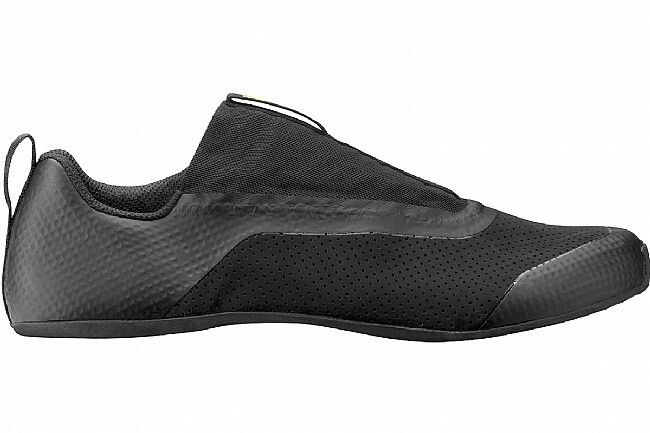 It’s micro-adjustable with two Mavic Ergo dials and the soft internal fabric allows for an adaptable fit on the top of the shoe. 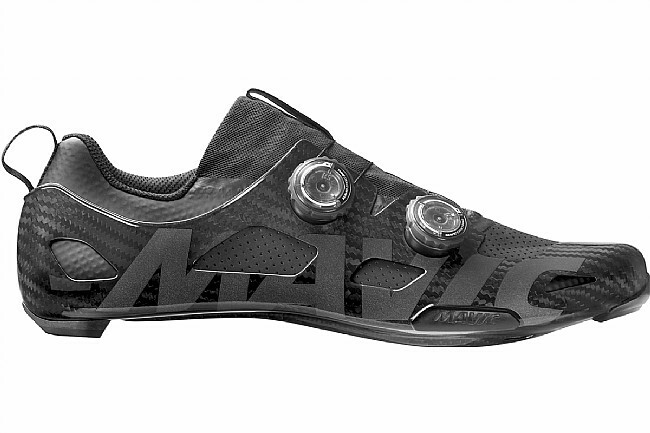 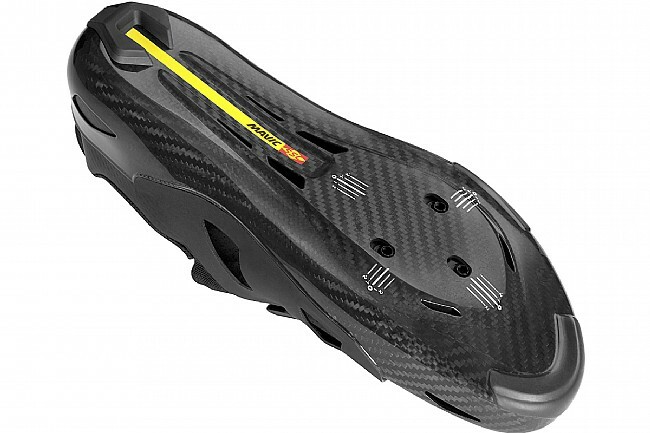 The smart release function makes the shoe quick and easy to get off. 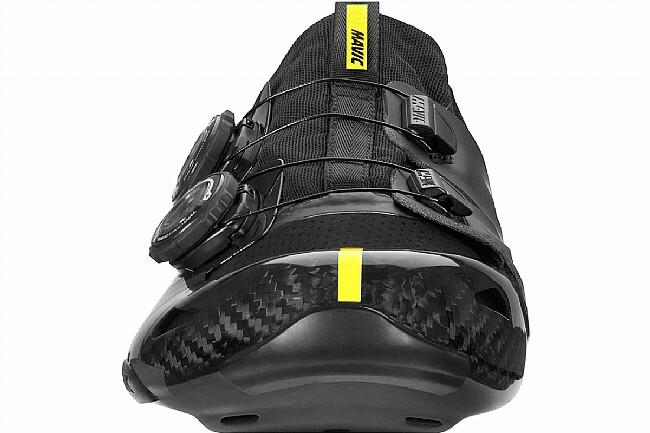 2 micro-adjustable Mavic Ergo dials.